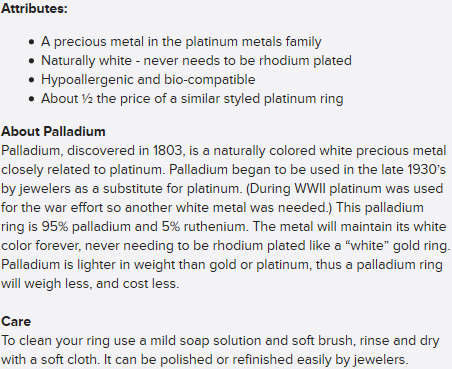 These palladium rings by COGE will make the perfect matching wedding bands! 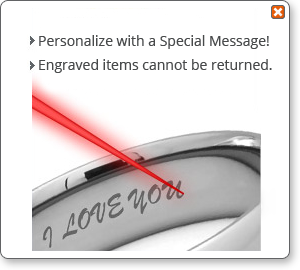 Measuring 5mm in width, they are perfect for ladies and gentleman. Constructed with the most advanced jewelry manufacturing techniques in the world. 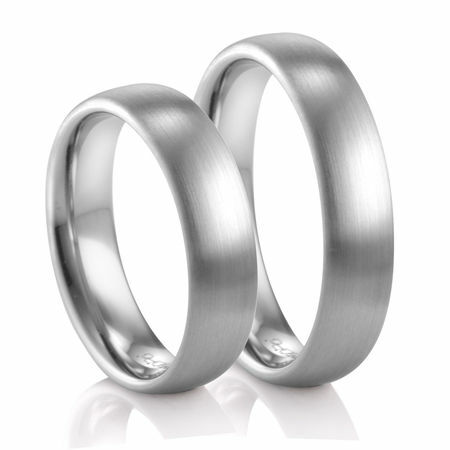 You'll love the nice heavy comfort fit and notice how they are thicker (denser) than American made palladium wedding bands. Please allow about 3 weeks to get your set made.